The role of the CPF is to make the needs of the community known to the police and to help the police meet those needs. The primary objective is to promote a partnership between the community and the local police and to create an environment that will promote effective local policing that is user-friendly. 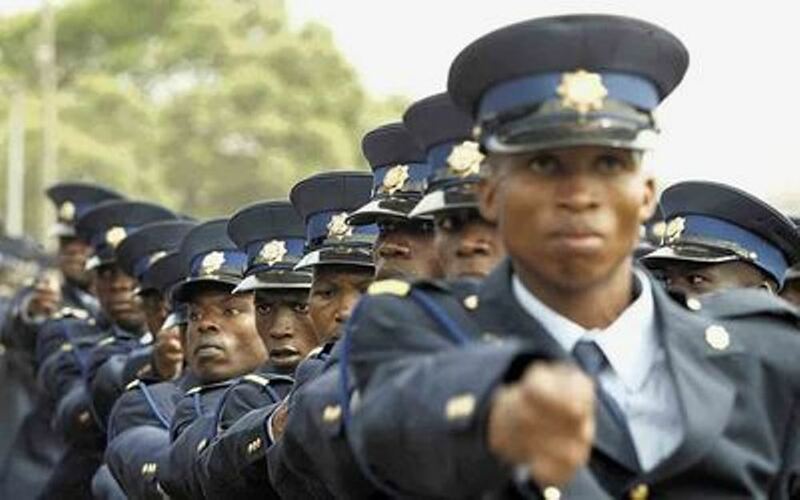 The CPF assists the South African Police Service in accomplishing these aims. All people of South Africa have rights and duties which are defined in the Bill of Rights (Chapter 2 of the Constitution) and defined in these national laws (also see the criminal justice and procedures act), sometimes further defined by provincial legislation and even further in municipal bylaws and policies. The Stellenbosch Community Policing Forum is regulated by the South African Police Service Act No. 68 of 1995 and the SAPS Interim Regulations for Community Policing Forums and boards and National Instruction for Sector Policing (details in this folder). The CPF executive committee is supported by the Department of Community Safety and the Community Safety Act of the Western Cape. 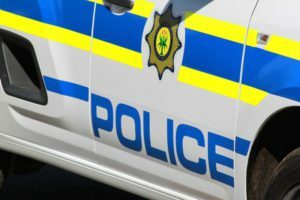 The Stellenbosch CPF is also a member of the Stellenbosch Safety Initiative which combines the resources of state and private security in Stellenbosch and coordinates security efforts. We are constituted to improve communication between the South African Police Service (SAPS) (wikipedia page) and the community, to promote transparency, and to foster joint problem-solving and co-operation with a view to improving service delivery by the SAPS. The police are answerable to the communities they serve. The CPF represents the community’s interests and monitors the SAPS’ service delivery. 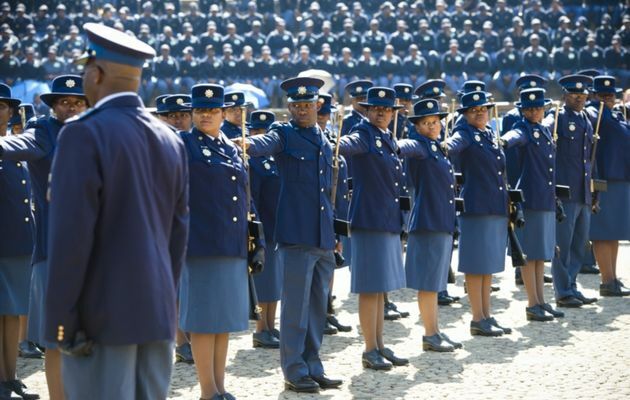 At the same time, the CPF tries to promote the image of the SAPS to the community in order to foster closer ties between the SAPS and the community. Note 1: Suspended pending court appearance: Z Myataza and B Rataza.